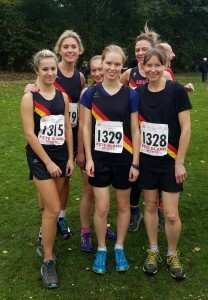 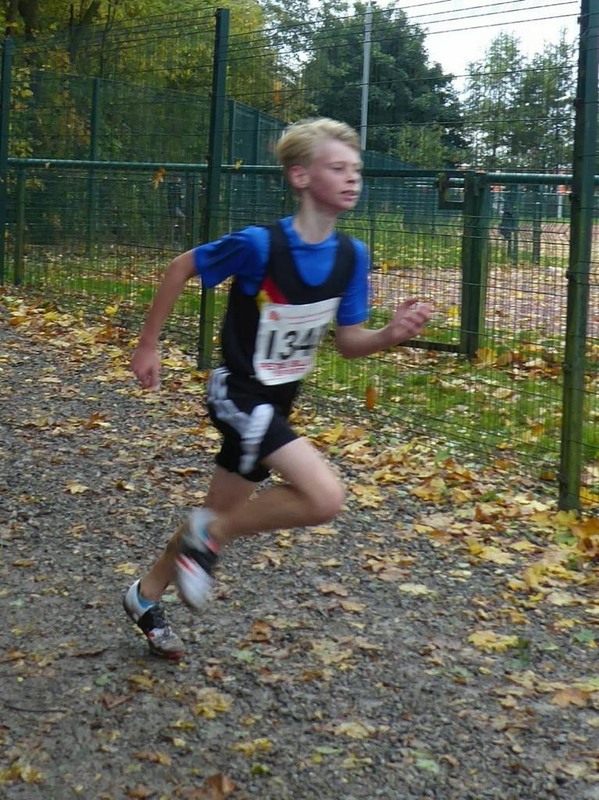 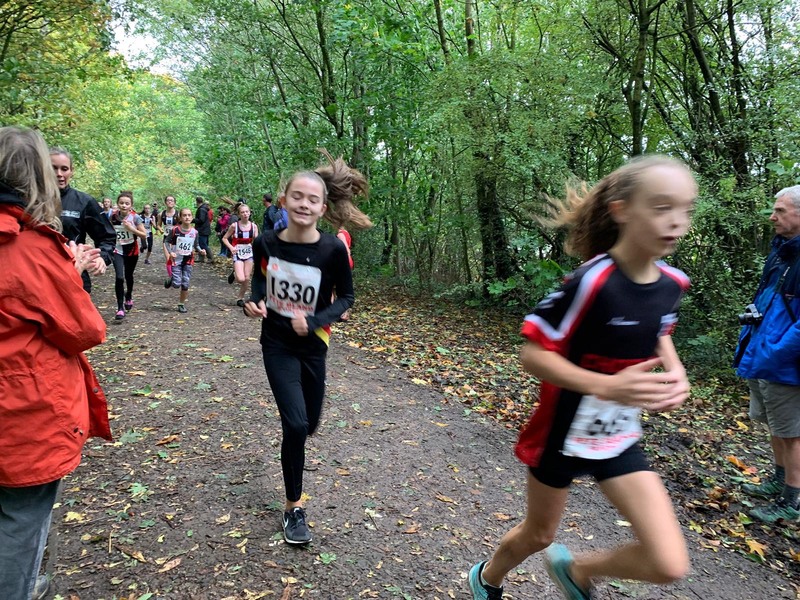 Juniors Enjoy Cross Country at Leigh! 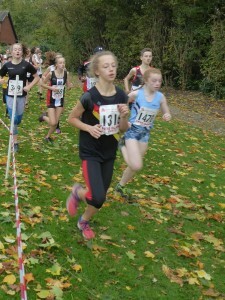 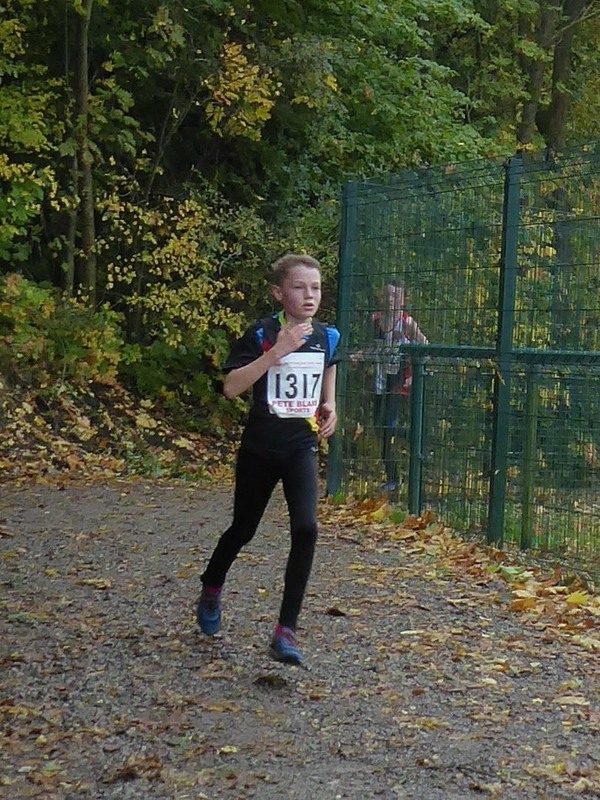 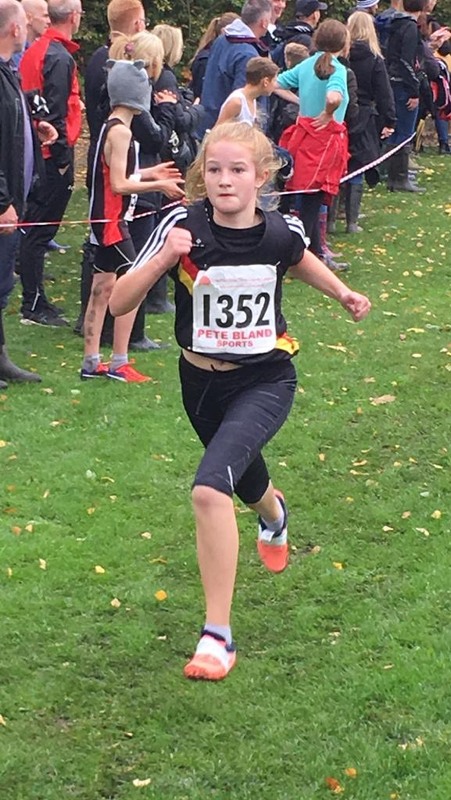 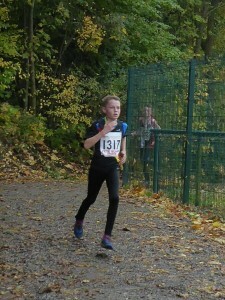 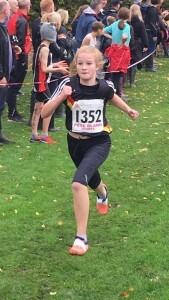 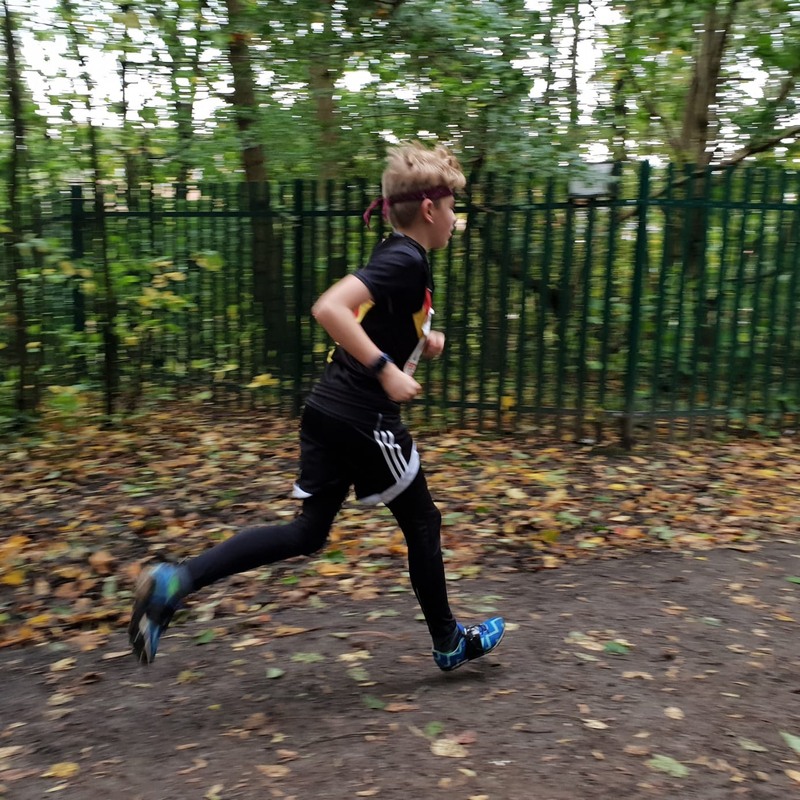 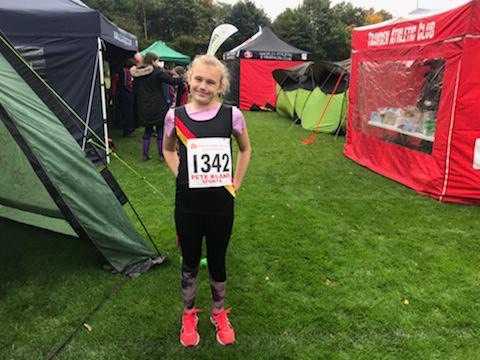 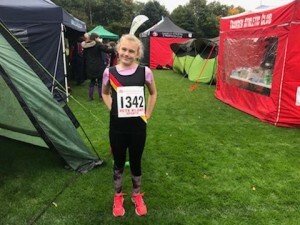 | Rochdale Harriers & A.C.
Nine Rochdale Harriers juniors ranging from under 11 to under 20, joined the seniors at Leigh Sports Village for the first fixture of the year in the Red Rose Cross Country League. With the worst of the weekend weather avoiding Leigh, the course was reasonably benign, making the racing fast and frantic. 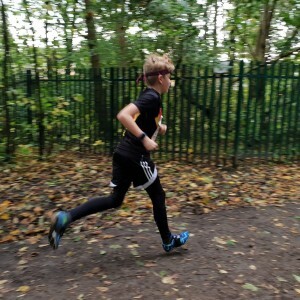 Everyone put in a great effort and enjoyed the mud.